Former one direction star Zayn Malik surprises fans with an alarming Tweets leaving admirers worried. Recently on April 4, English singer Zayn Malik left fans worried and dazed after he suddenly posted alarming tweets. Seemed like Zayn was ruffled by someone which made him write tweets like “How about you all go f*** yourselves along with your irrelevant bullsh*t." However 'iT's YoU' singer didn't mention any names. Moments later, X-factor star posted another rant post "This ain't a place for feeling" and "And you aren't the person you said you were" where fans have suspected Zayn may referring to his longtime soulmate Gigi Hadid. 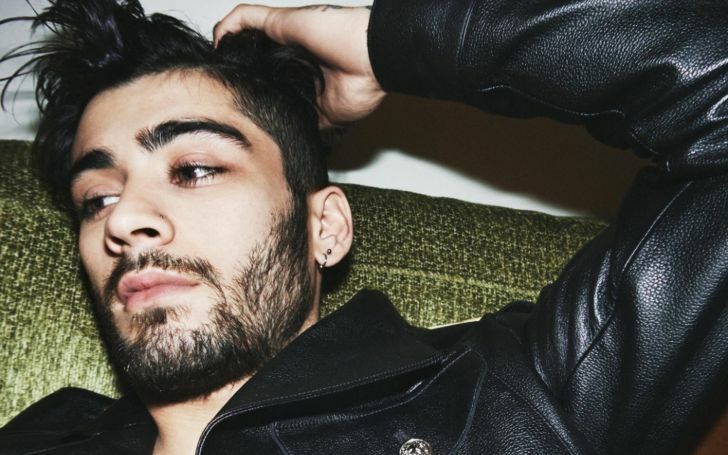 Check out Zayn's alarming tweet from his official Twitter on Wednesday. Zayn X Gigi ended their two-year relationship in March last year. However, after their split, the two were witnessed patching up multiple times and even making out after their breakup which was intensely supported and admired by their fans and even media industries. 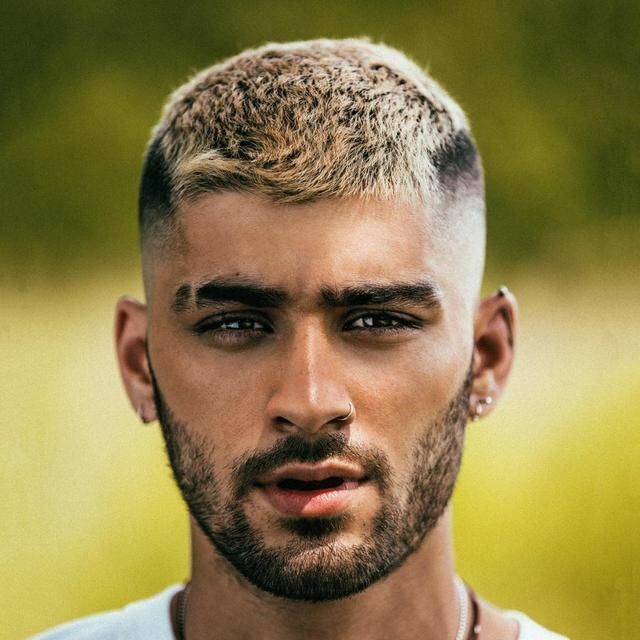 Since the split, Zayn has been quietly changed as he dropped a couple of songs clearly dedicating his lover Gigi which clearly expresses Zayn desires and feeling for Gigi. During Vogue's power couple photo shoot with Gigi Hadid and Zayn Malik, April 15, 2016. Despite the fact, Zayn has not unveiled who that tweet was really for, however, we hope to witness the person soon and wish him to sort out of all the problems and entertain us with his melodious notes.